If you're one of the 83% of U.S. households you might have a little machine dripping one of the 2.25 billion cups of coffee consumed per day around the world. Or maybe your kettles boiling for a cup of tea, the second most popular beverage worldwide, behind water. Or maybe your infusion ingestion combines a little bit of both, your beverage allegiance shifting with your mood and the time of day. Regardless of when you drink it, and unless you drink only water, you've probably recently slurped, swigged or glugged back on a beverage made from a plant. Beverage plants are plants grown and harvested specifically for their uses as beverages. The plants may have secondary uses, for example, coffee beans are primarily grown for (you guessed it) coffee BUT the plant also has some derivative uses as an extract or a whole bean. If you've ever gone to a candle store or been sprayed by the perfume ladies walking through Macy's you will notice little cups of coffee beans. With a quick sniff your snout is miraculously scent-free. Throughout history, beverages have been an essential part of the human diet. Because of the liquid content, diversity of flavor, and the additional advantages (i.e. 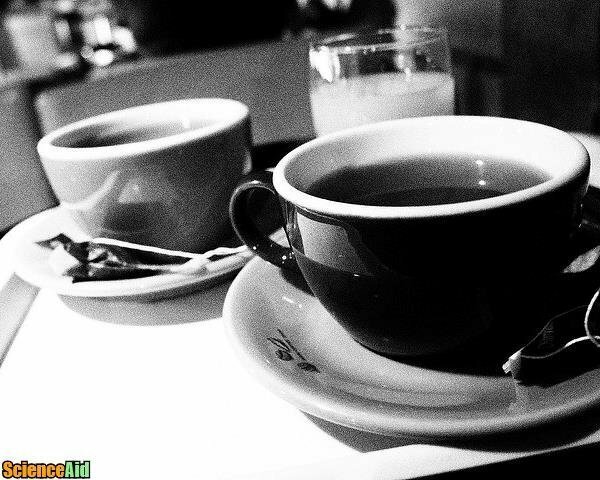 Caffeine, antioxidants) beverages extracted from plants have a special place in dietary history. Today these beverage plants are huge industries with valuable commercial markets. From cocoa to coffee, many economies around the world rely on the beverage plant market. Caffeine-containing beverages are generally ingested for their nerve-stimulating characteristics. Caffeinated beverages in controlled amounts are not harmful to adults. 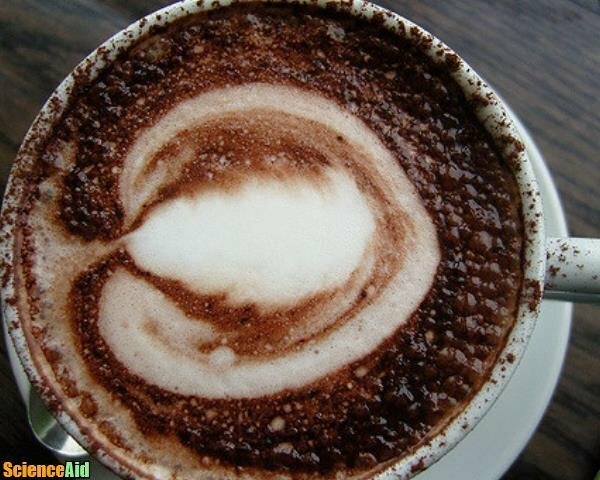 The most commonly available or rather popular caffeinated beverages are coffee, tea, and cocoa. Caffeine-free beverages are juices of fruits like oranges, cranberry and grapefruit, mango, apple and watermelon. These juices can be had fresh or can be preserved by using the concentrate of the fruit pulp with the addition of a small amount of vinegar, sugar and NaC7H5O2 and stored up to a year. Tea originated in China around 2737 B.C. The legendary story of the discovery of tea mirrors the story of Newton and the apple, the resulting drink possibly being more popular than the Theory of Gravity, and ironically involving the same forces as those Newton used in his discovery. 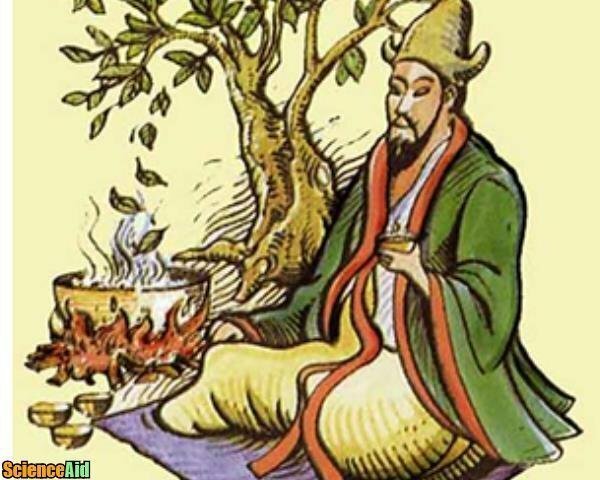 The Chinese Emperor Shen Nung was sitting under a small tree while his servant diligently boiled drinking water. A breeze swept through and leaves from the tree the emperor was relaxing under fell into the cup. The Emperor was interested in herbs, so went ahead and drank the new concoction and Eureka! Tea was born. The tree the Emperor was sitting under was of course Camellia sinensis and the leaves probably looked similar to those at the bottom of your tea kettle when you throw in a broken bag. Given the origin of tea is in China, the word tea is derived from 'cha' in Mandarin. European traders who bought tea to Europe purchased the drink from locals in Fujian province who referred to it as 'te'. Tea spread to Japan in 1000 AD and other South-Asian countries like India, Nepal and Bhutan in the early 15th century and to Europe in the 16th century when it's believed sailors on British East India Trading Company brought tea home, the popularity of which has continued to grow since (the tea, not the sailors). Camellia sinensis are small shrubs or trees the leaves of which are used in tea. Tea was originally found in East Asia, the Indian subcontinent, and some South-east Asian countries. Today, tea is prominently consumed around the world and if you've ever been in England during tea time you have most definitely enjoyed a cuppa. Dry weather is not suitable for the growth of tea plants as they need moist soil for faster growth. The bushes thrive best in deep, well drained loam or forest land rich in organic matter. The seeds germinate in about a month and grow for a year before they are ready for transplantation. After transplantation, the trees are allowed to grow for four years before the first plucking. 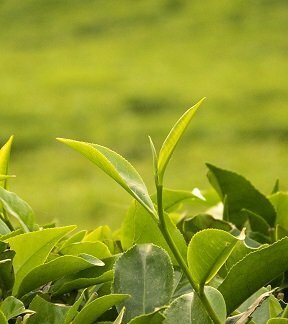 After the first round of plucking of leaves and buds, tea plants are pruned to about 40-50 cm in height to ensure new leaves and ensure branching. The tea plant is an evergreen perennial shrub that is pruned to a height of 3 feet to maintain its foliage. If left to grow wild, tea plants are known to achieve a height of 60 feet. 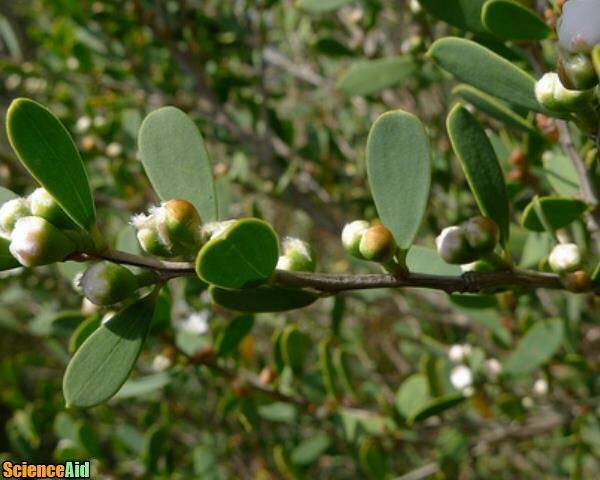 The trees have simple elliptical, lanceolate and coriaceous leaves. Young tea leaves contain oil glands which give out a fragrance or aroma. For fine tea, the upper three-four leaves of a young branch are plucked and after plucking they are known as flushes. The white, pinkish fragrant flowers are borne at leaf axils either singly or in groups of 2-4. The fruit is a trilocular capsule with one brown seed in each locule. Some other Asian countries like Japan and Indonesia also produce teas but at a lower yield. 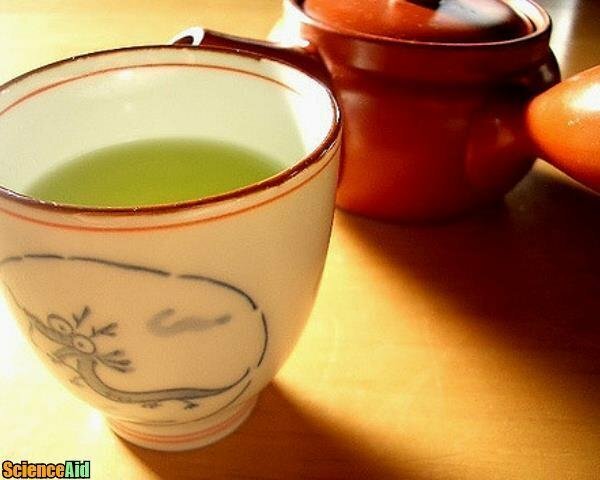 For the manufacturing of green tea, only the bud and one leaf attached to it are plucked from the plant. The processing of green tea involves three main steps withering, rolling and drying. After being plucked, the leaves are spread in a room and left to dry or wither. During rolling, most of the cells are crushed and there is a further loss of water. After the leaves have been dried, the tea is sifted through a mesh to obtain good quality green tea. Green tea after processing has a dull green color. For manufacturing black tea, the bud along with three or four leaves and even sometimes twigs are plucked from the tea plant. After plucking, tea leaves are heaped together and allowed to ferment for up to 48 hours. The fermented leaves are rolled together, breaking them down into smaller pieces and turning them into a darker brown color. Usually, the large fragments of tea leaves are of a higher grade than the smaller fragments. 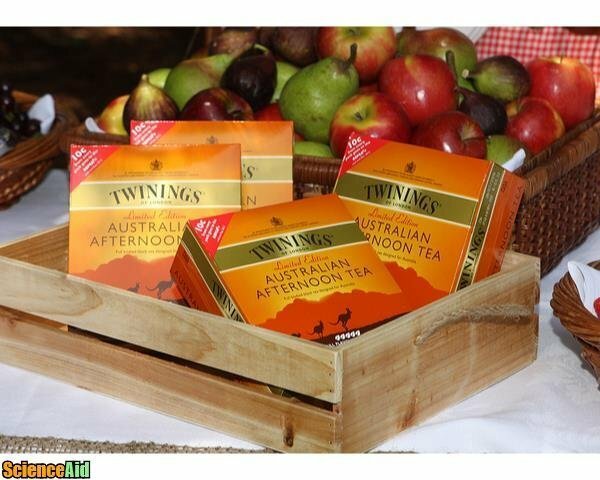 The various brands of tea commercially available are made by blending different grades of tea leaves which are then packed and sold in the market. The distinctive character of tea is mainly due to three principle contents: essential oils, alkaloid fraction, and polyphenol. The aroma or the fragrance of a tea is due to the oils while the stimulating properties are due to the presence of alkaline caffeine. 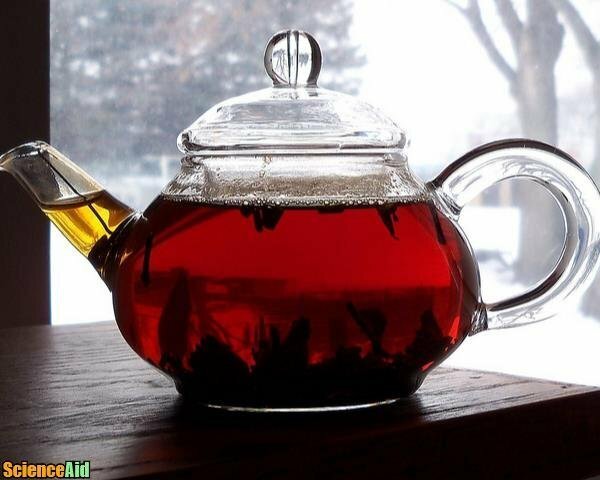 The slight bitterness is due to polyphenol (tannins) which also give tea astringency. Tannins readily dissolve in water in black tea as they are released during fermentation while in green tea they are still bound in the leaves and are not soluble in water. When tea is prepared, caffeine easily dissolves in the water and if consumed quickly it provides a refreshing and stimulating effect. However, if left to steep then the tannins in the tea leaves mix with water, the caffeine dissolves and the tea turns bitter. Tea has astringent, stimulating, diuretic and nervine properties. It contains about 2% of caffeine and 13-18% of tannins and 2.5% of theine. Additionally, tea has Vitamins, B-complex and nicotinic acid. About 70% of the coffee consumed across the world today is from the plant Coffea Arabica which comes from the plant family Rubiaceae. 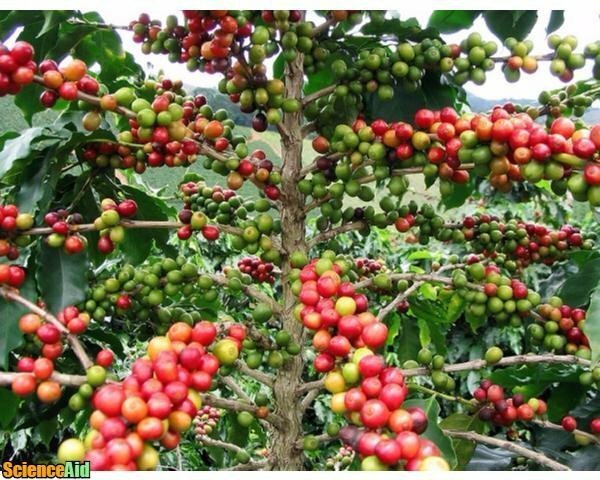 The word coffee comes from the word kaffa and is the name of a province in Ethiopia. The word kaffa is supposed to be derived from the Arabic word 'qahwah' which means a drink. 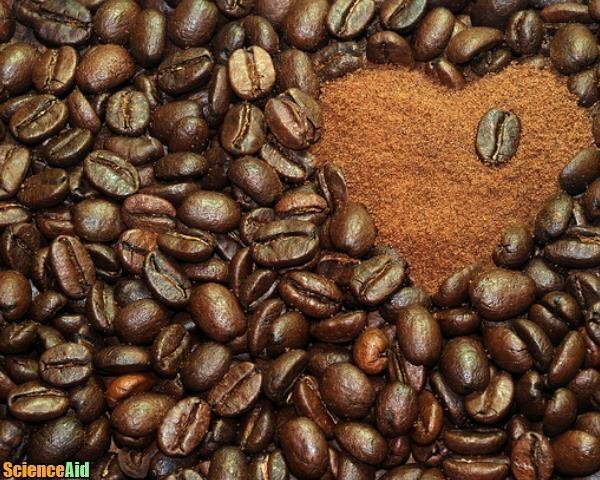 Evidence exists of the use of coffee as a stimulant since ancient times in the monasteries of Ethiopia and Yemen. Just like tea, the discovery of coffee is rooted in legend. The legend is that young goat herder in the Kaffa province observed his goats being excited after chewing on berries from the coffee plant. He took the berries to a monk who tried to burn them but the burnt berries gave out a thick and wonderful aroma. The berries were then pulled out of the fire, ground and mixed with water to make a brew similar to today's coffee drink. Coffee was traded in the mid-15th to 16th century and traveled to South India, Sri Lanka and the Malay islands along with Arab traders. 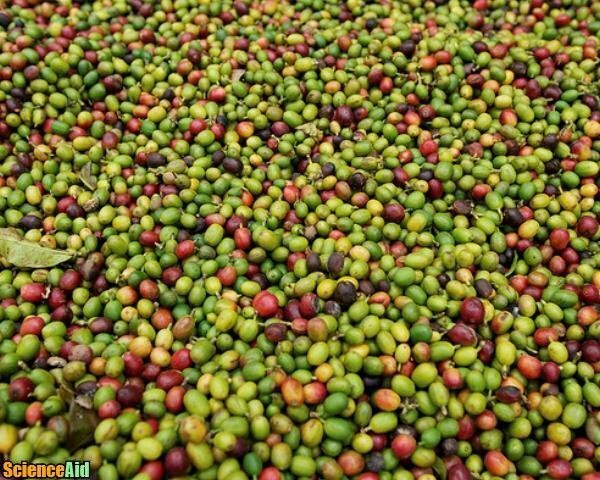 Today, Coffee is arguably one of the most popular beverages and is a major cash crop for developing countries. It is grown in over 70 countries such as Brazil, Mexico, Colombia, Ethiopia, Ivory Coast, Uganda, India, Indonesia, and Sri Lanka. As the name suggests, the beans are processed using water. The berries are mechanically washed to remove the pulp of the fruit from the seed. If the pulp does not come off easily it is removed by hand to be processed as a lesser quality coffee bean. After the berries have the pulp removed, they are re-washed to remove any remaining skin. The bean is then left covered in just parchment and mucilage. The washed beans are then dropped into a tank approximately three feet deep and left to ferment (6-80 hours) in their own moisture to remove the mucilage. Once the mucilage dissolves, the beans are repeatedly washed and finally sent to dry. The plucked berries are dried in the sun and turned periodically to ensure an even-drying. After about 20 days, the cherry gains the texture of fruit leather, for example, a raisin. During drying, the mucilage dries on to the parchment and is peeled off the bean. 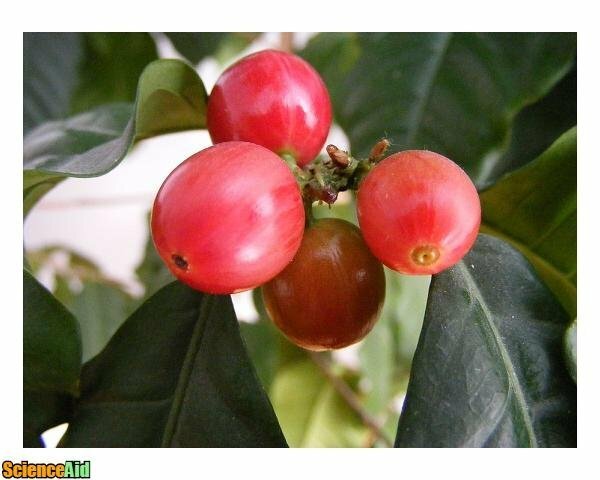 When the dried berry is removed it comes off cleanly and the coffee bean has attained a wild-berry flavor. 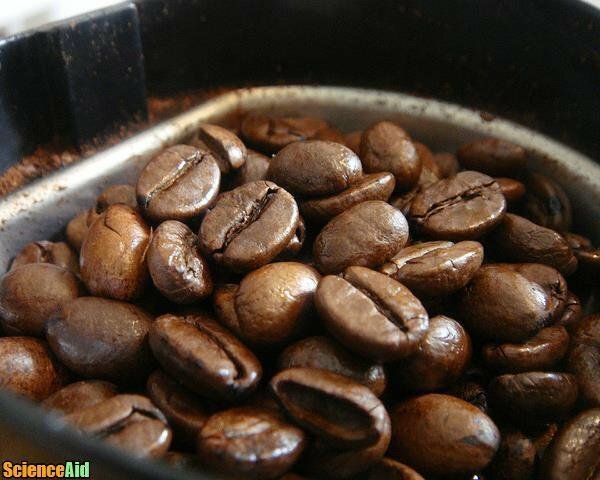 Caffeine and caffetannic acid are the two main alkaloids present in a coffee bean. 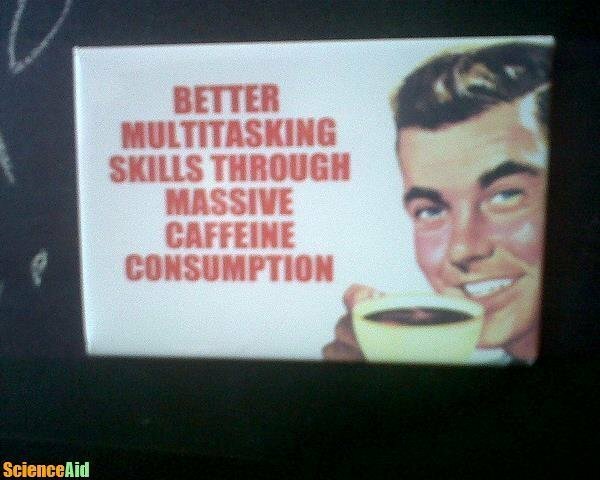 Caffeine is about 0.75 to 2.5% which gives it the bitter and stimulating effect. Raw seeds have more caffeine than roasted seeds. A coffee bean gets its flavour from a number of factors such as the percentage of volatile oils present in it along with caffeine. The other factors that contribute to a coffee bean's complex flavour are the soil that the tree has grown in, the moisture content in the air, degree of ripening of the fruit, methods of extraction as well as the amount of time it has been roasted for. Prolonged roasting renders a coffee bitter while under-roasting effects its extraction for liqueur. Between 2008 and 2016, past-day consumption of gourmet coffee beverages soared from 13% to 36% among 18-24 year olds, and from 19% to 41% for those 25-39 . Coffee is one of the most consumed beverage in the world today with many people consuming it more than once a day. Though the coffee pulp is often mixed with cattle-feed. Coffee leaves too are used to prepare a beverage while the wood from the coffee plant is used to make boxes and young branches to make walking sticks. Intake of coffee is only recommended for adults and in moderate amounts as volatile oils can cause mild headaches while excessive intake has also been known to cause death. There's nothing better than a warm cup of hot chocolate after a day of skiing. 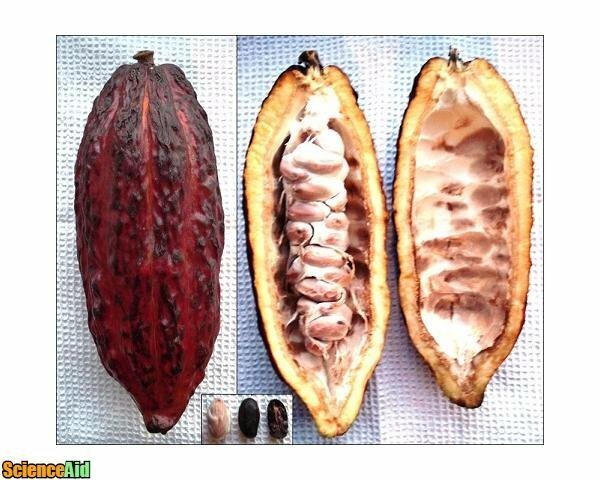 Cocoa and chocolate are products that are obtained from roasted kernels (ripe seeds) of the plant Theobroma cocao. Cocao belongs to the genus Theobroma and is sub-classified under the family Sterculiaceae. The name Theobroma is a Greek word and stands for theos: " god and broma: " food which translates to food of the gods. Cocoa is a native of the tropical regions of Central and South America countries. The plant has existed and was used by the natives of these regions long before consumption in the New World. The earliest consumption of Cocoa is estimated to be 1500-400 BC. The cacao plant was being formally cultivated and used as a barter good in the Mayan and Aztec civilizations from the 600 BC until 400 AD. The habit of drinking extracts of Cacao which came to be known as Cocoa was brought to Europe by Spanish traders in the 16th century. The Spanish adapted the cocoa to their own taste by adding spices like cinnamon and pepper along with cane sugar. Trade of cocoa expanded in the 18th and 19th century and today the main cocoa producing nations in the world are: Mexico, Cuba, Peru, Costa Rica, Brazil, Venezuela, Nigeria, Ghana, Sri Lanka, Java Islands and the Philippines. The Cocoa plant is an evergreen, profusely branched tree that can attain a height of up to 12 meters in the wild but under cultivation, the tree has an average height of about seven meters. The leaves of the cacao tree are dark green and oblong or elliptical-oblong. The flowers and fruits are borne on the older branches and the trunk and is known as cauliflory. The flowers are small, about 1-2 cm and are soft white, yellow or rose colored and borne in small clusters on the trunk. The pods are elliptical-ovoid and the average size is from 22 to 30 cm long and 10 cm in diameter (about the size of a football). The fruits are either yellow, red or maroon in color. The fruit is ribbed and each pod has about 20 to 40 seeds embedded in the mucilaginous pulp inside the pod. Because machinery could damage the pods, cocoa pods are harvested by hand. Once collected, the pods are processed, with each pod cut open and the beans removed. Next, the beans go through a fermentation process. There are different methods of fermentation but they all involved heat. Once fermented, the beans are dried and shipped to chocolate manufacturers. In recent years, consumers have become educated on the highly problematic processes and methods used in the production and distribution of coffee, tea, and chocolate. Beverage companies have monopolized the market and millions farmers of these crops are often vulnerable to the finances offered by these companies. MLA (Modern Language Association) "Beverage Plants." 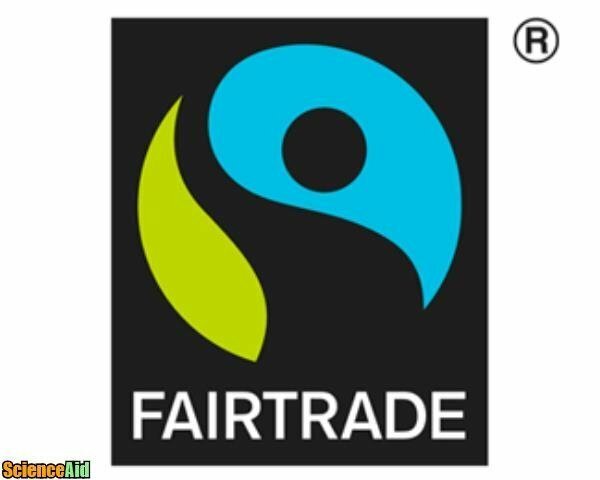 ScienceAid, scienceaid.net/Beverage_Plants Accessed 25 Apr 2019. Chicago / Turabian ScienceAid.net. "Beverage Plants." Accessed Apr 25, 2019. https://scienceaid.net/Beverage_Plants. Thanks to all authors for creating a page that has been read 5,545 times.